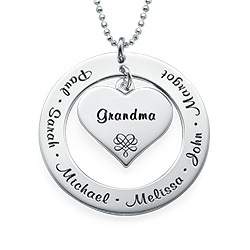 This beautiful Family Heart Necklace in Sterling Silver is the perfect gift for every mom, including birthdays, anniversaries, and especially for Mother’s Day! 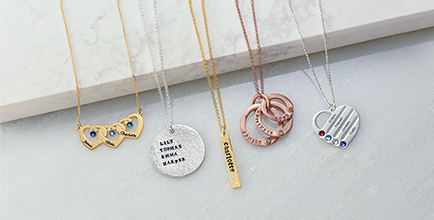 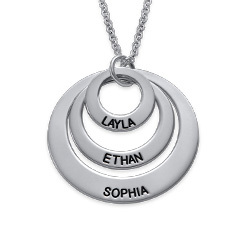 Made out of 0.925 Sterling Silver, the outer family heart pendant can be personalized with up to four names of your choice. 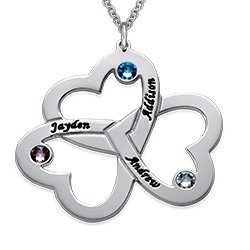 In between each name is an engraved heart. 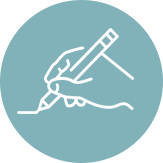 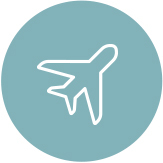 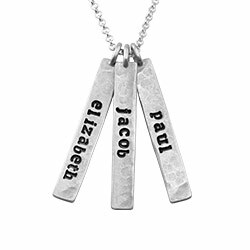 You can choose only the names of children, or the names of everyone in the family, including the mother and the father. 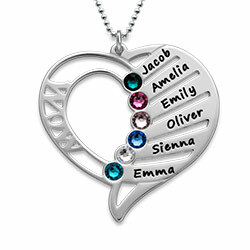 The inner heart, also made of Sterling Silver, can be engraved with any name or word you would like. 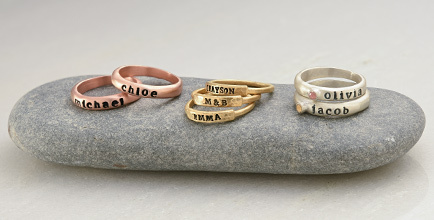 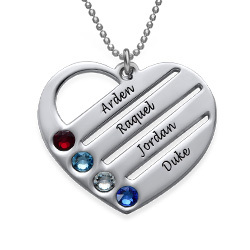 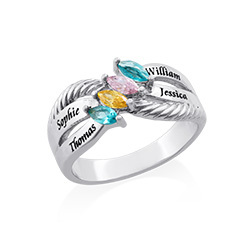 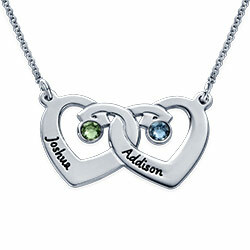 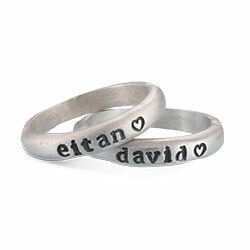 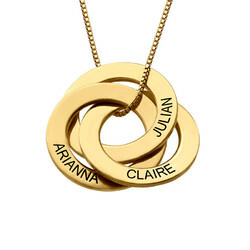 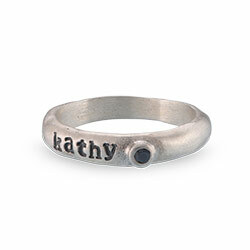 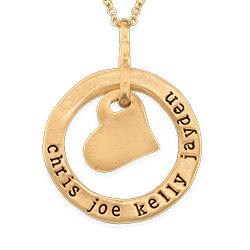 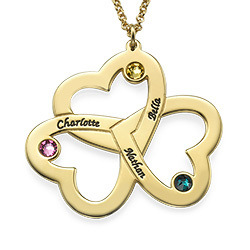 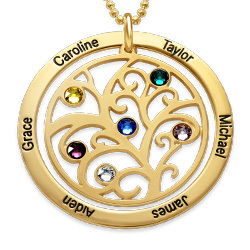 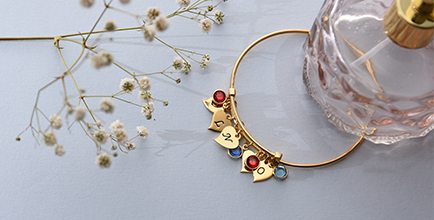 It is extremely popular to get the family name engraved inside the middle heart. 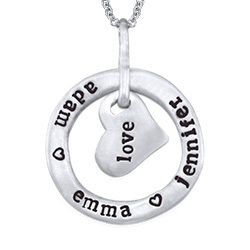 Get this beautiful Family Heart Necklace in Sterling Silver for your mom any time of year to show her just how much you love her! 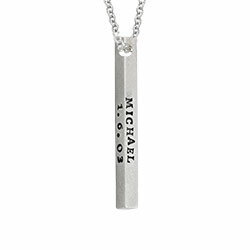 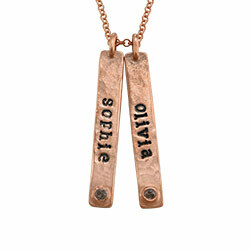 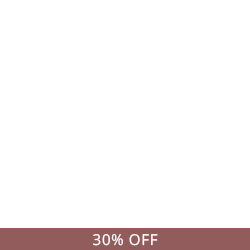 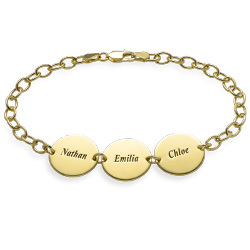 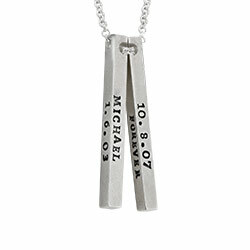 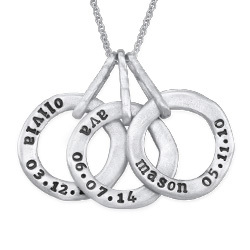 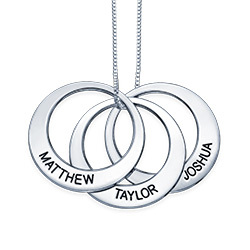 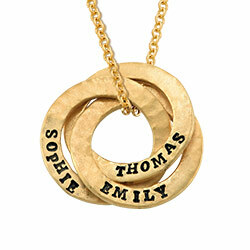 The family name necklace sits on a beautiful Sterling Silver Beads Chain. 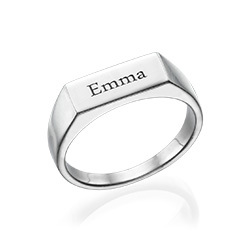 Measurements: 26.40mm x 28.57mm / 1.04" x 1.12"